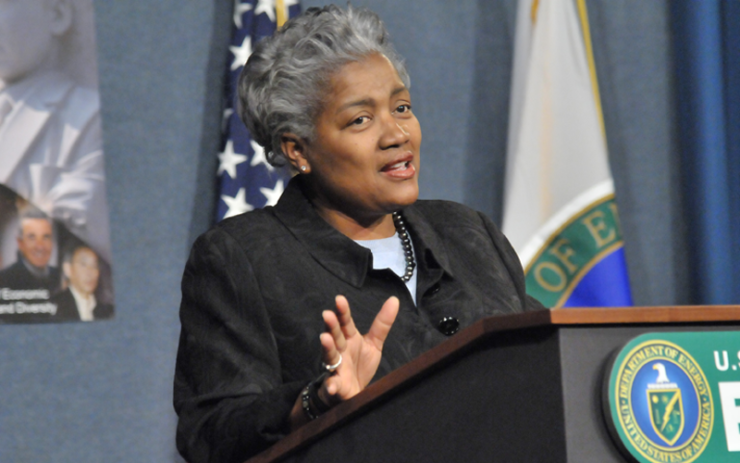 Donna Brazile shared a scandalous excerpt on Politico.com from her new book about the rigging of the Democratic primary election for President of the United States. In it, the former chairperson talks about how and when she learned the of the party’s recent insolvency, its backdoor deals and an agreement with the Hillary Clinton campaign before the DNC chose a candidate. Brazile’s book claims that as DNC head she was powerful enough to swap out Clinton for Biden—but had zero power over Dems’ failed strategy.